I like to race Giant Slalom and Slalom, training hard to improve my technical skills. In the 2014-15 season I raced in the Small European Ski Nations Cup in Romania with three podium rankings, in the European Youth Olympic Festival Austria-Liechstenstein where I came 20th in GS, in the World Championships in Vail-Beaver Creek USA and at the World Junior Championships in Hafjell Norway. In the 2015-16 season I got my first world top 30 ranking in SL in the World Junior Championships in Sochi Russia. 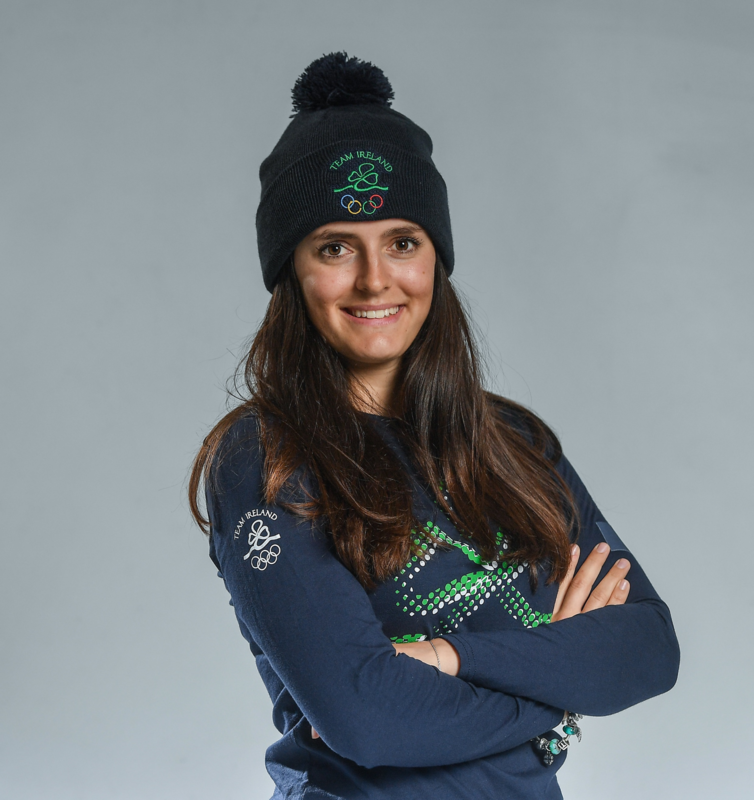 In 2017 I competed in the World Championships in Saint-Moritz Switzerland, reaching the final races in both GS and SL after good results in the qualifying races. 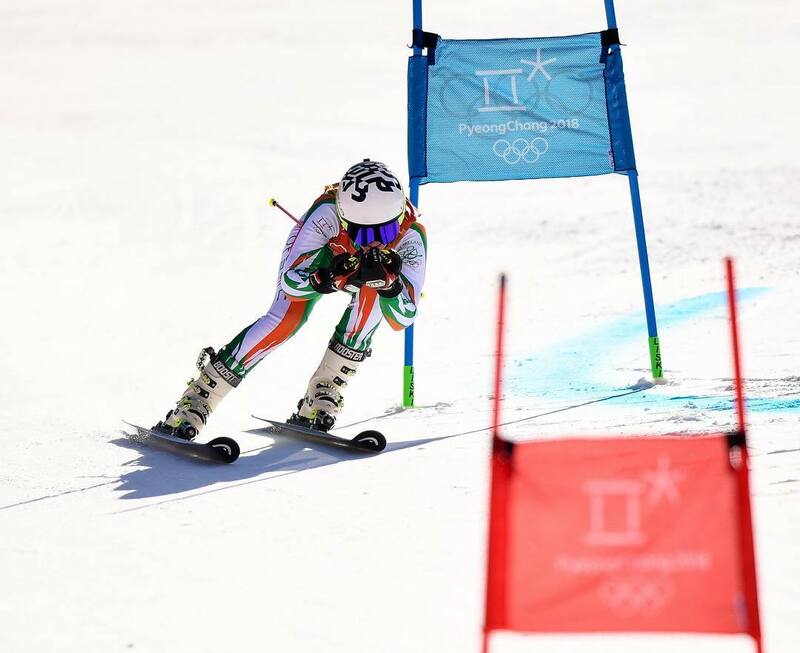 My 2017-2018 season on the road to the Winter Olympic Games started with training and South American Cup races in Argentina and Chile in all alpine disciplines including speed races and culminated with my selection for Team Ireland in PyeongChang 2018 where I competed in the Olympic GS and SL races. In the 2018-2019 season I competed at the World Championships in Are, Sweden, qualifying for the second runs in the final races for the first time in both GS and SL.